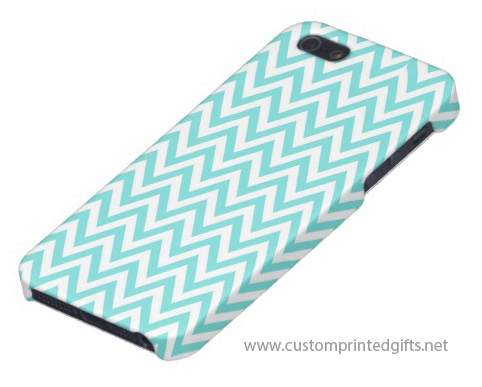 The design is printed on a Case Savvy iPhone 5 Glossy Finish Case. Matte is also available. Designed for Apple’s iPhone 5. Hard shell plastic case with gloss finish.